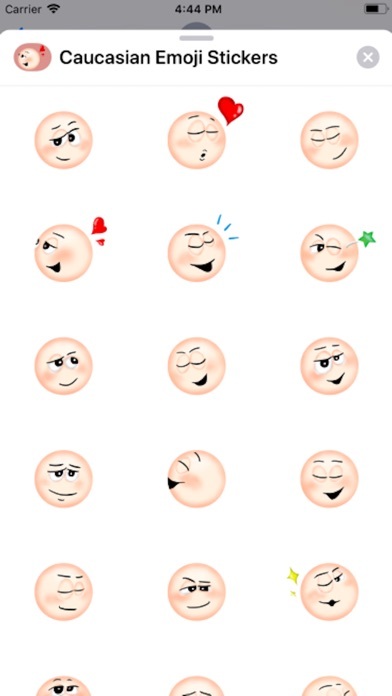 - The best 32 hand-drawn expressive Caucasian emoji stickers to use in your iMessage conversation. - Buy once, FOREVER fun! - Cute and funny Caucasian emoji stickers are great for everyday situations. You can convey exquisite happiness. 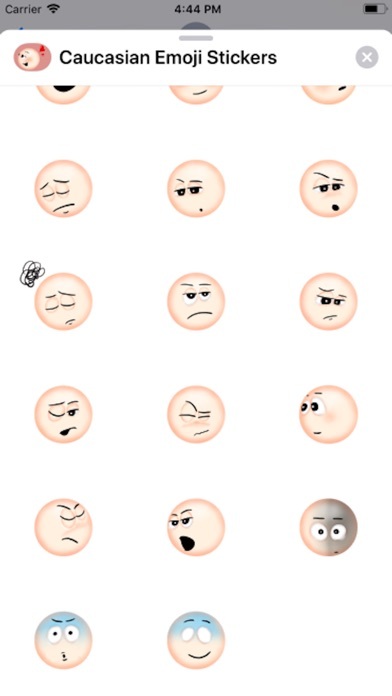 Weakness of emotional strength, and many variations of expression! 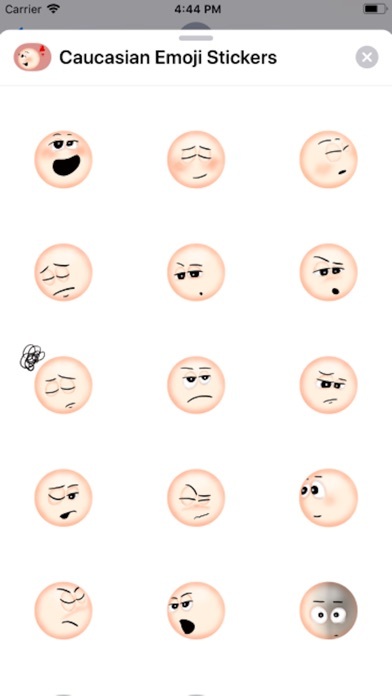 Make your chats amusing with cute and playful emoticons! 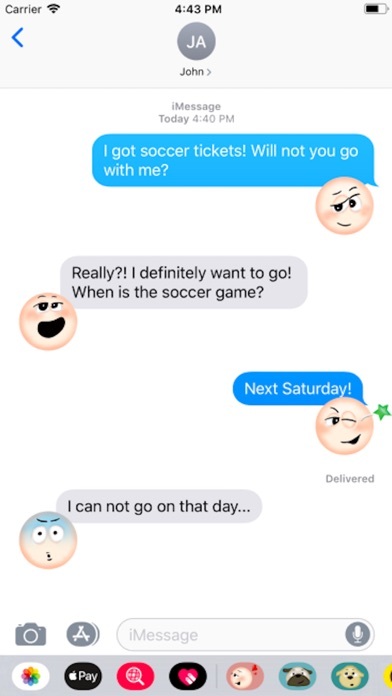 Girls Funny Emoji Stickers !